Royalty Free Stock Footage of Hockey puck falling onto ice and being picked up by a gloved hand. 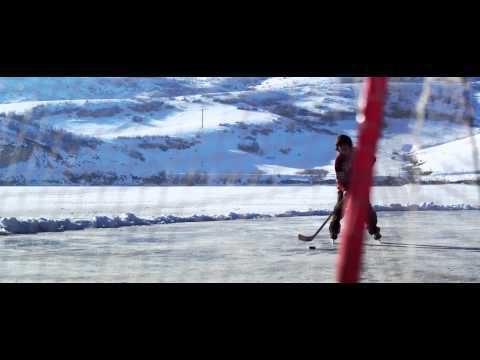 - Stock Footage, Inc.
Home Sports/Recreation Royalty Free Stock Footage of Hockey puck falling onto ice and being picked up by a gloved hand. Tags: activity, amusement, athleticism, background, black, close, closeup, cold, color, colour, competitive, cool, deep freezes, disc, disk, freeze, freeze over, frozen, fun, game, games, goal, health, hockey, ice, ice hockey, image, indoors, isolated, Lifestyle, nobody, object, one, puck, puckster, recreation, recreational, rink, round, season, snow, space, sport, sporting, sportive. A black puck falling onto an ice rink and a gloved hand reaching down to pick it up. 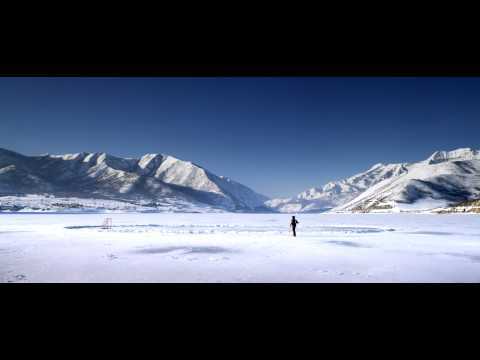 Royalty Free Stock Footage of Young boy skating towards a hockey goal. 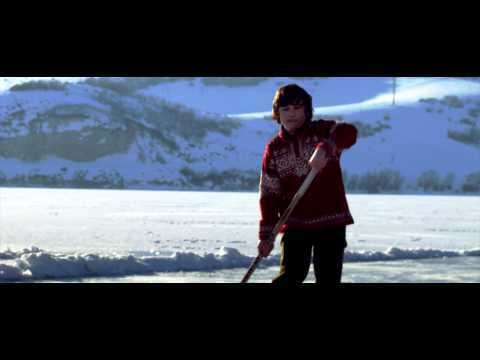 Royalty Free Stock Footage of Young boy playing hockey on an outdoor ice rink.